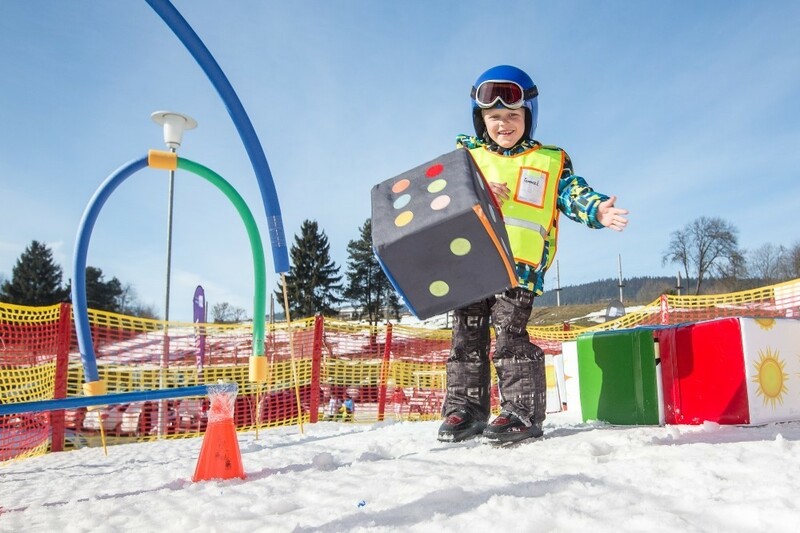 Children during lessons become fearsome pirates will roam our slopes and perhaps even find a long lost treasure, which is hidden and guarded by a giant dragon somewhere deep in the woods. 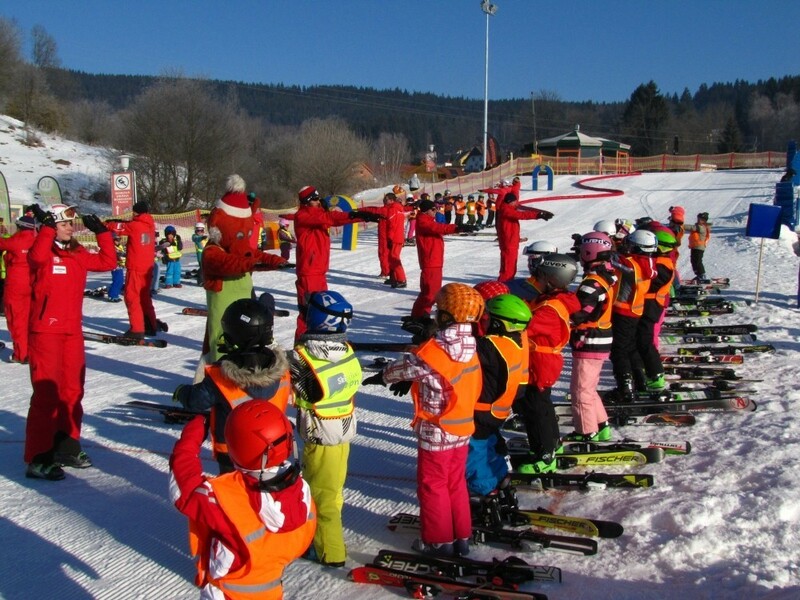 Thursday culmination of an educational week a whole-school competition, where a sports event is not an emergency. 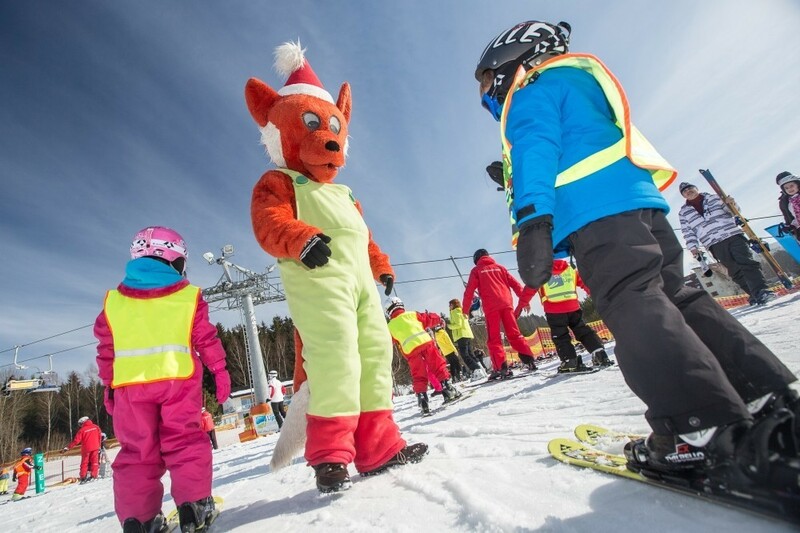 And when they are children's races and not miss Fox and Fox's big ceremony with announcement of results. 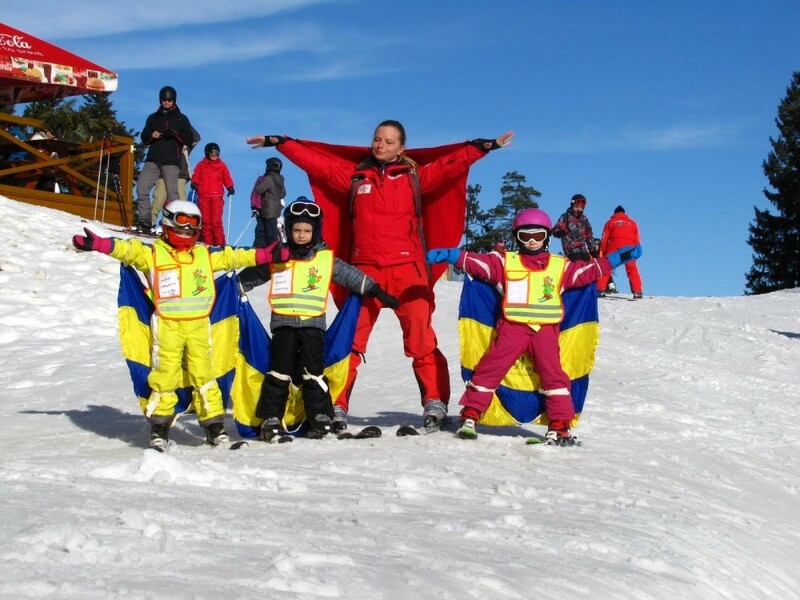 Book your kids skiing lessons and you just need to see them on the podium. 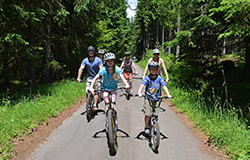 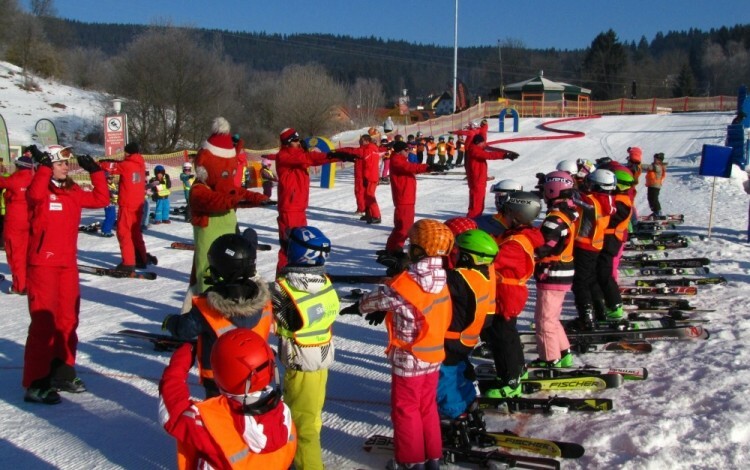 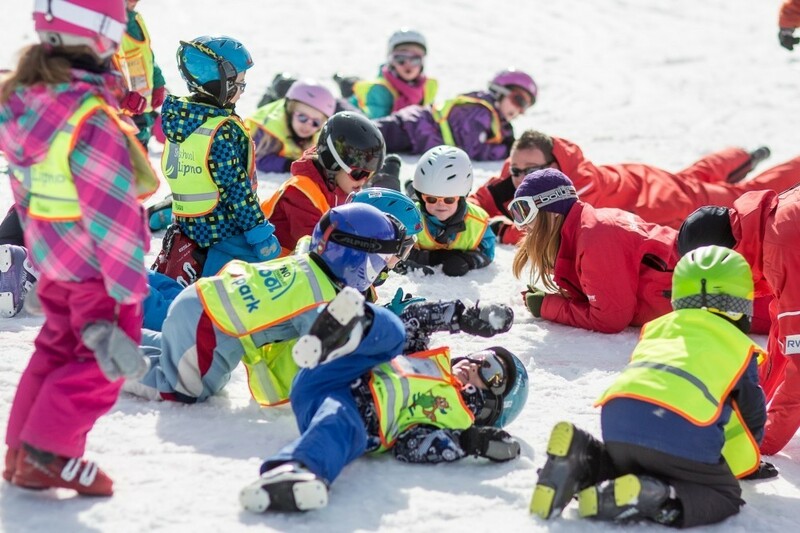 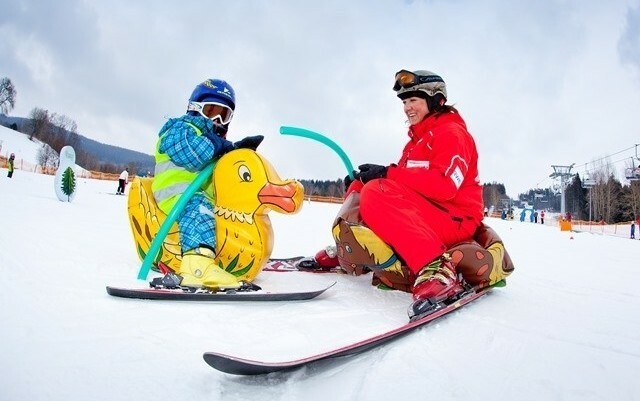 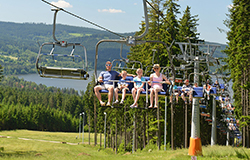 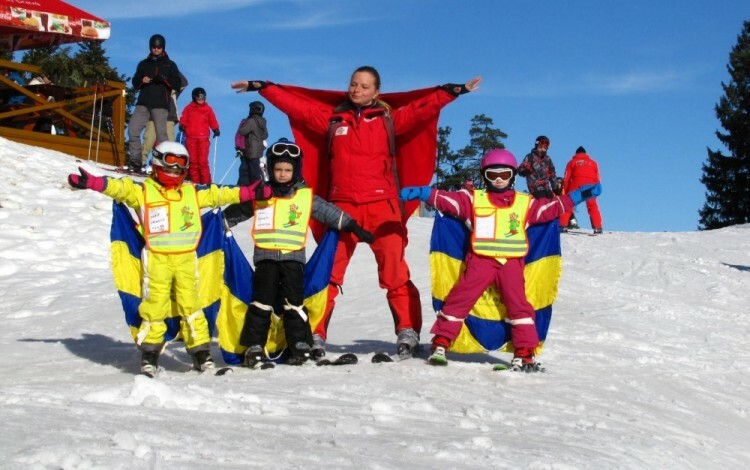 Our instructors will teach children how to ski as well as the basics of traffic and in the training of the automobile. 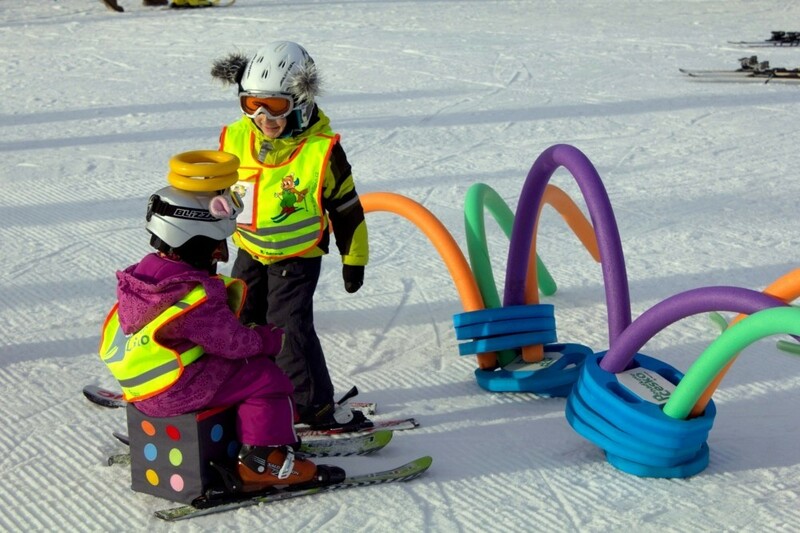 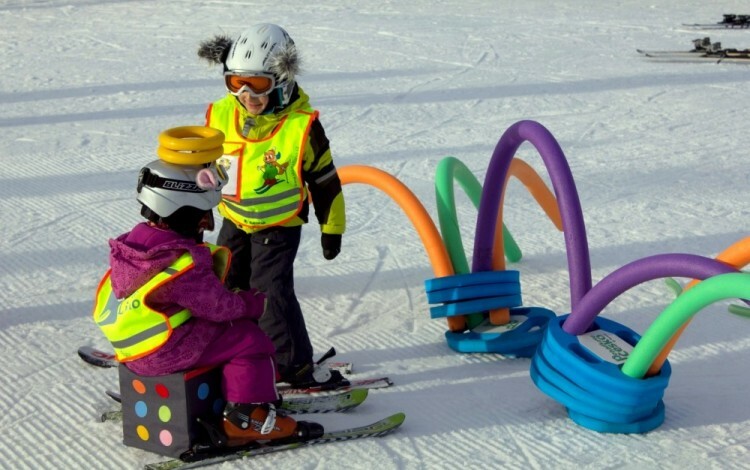 Steering wheels, handlebars, shining lights and other utilities, and games for children will sweeten Saturday skiing lessons. 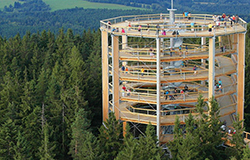 What animal your kids prefer at the zoo - elephants, bears or monkeys? 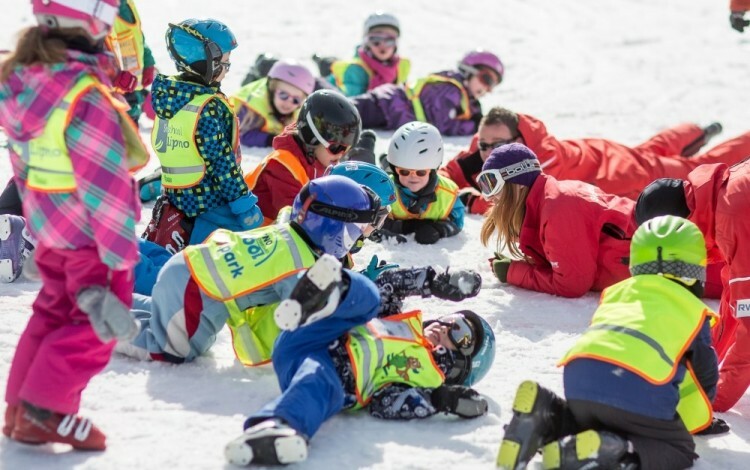 Children during Saturday's lessons explore the world of aquatic animals, safari or a winter realm, where they meet a lot of new animal friends who will help them in their first and other small steps on skis. 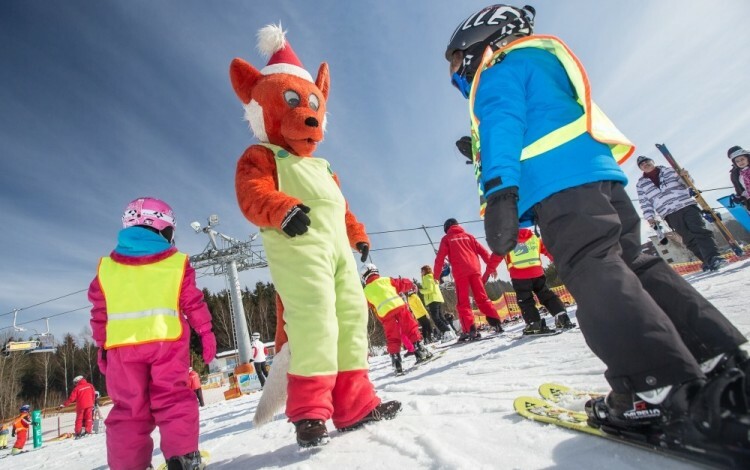 Already the first steps on skis are counted and the game with the fox add both you and be members of the club Lisak FOX.